Recent Titles. Anglo Saxon Books. 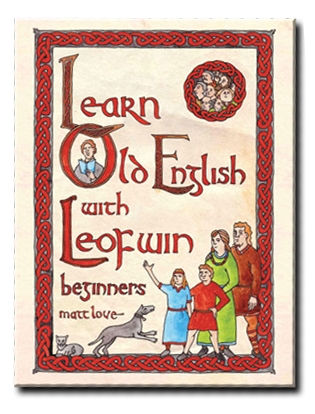 Learn Old English with Leofwin, Woden's Warriors and Plain English. The 7th century ship burial at Sutton Hoo contains many enigmatic objects, none more so than the beautifully-worked stone with metal fittings. It is often referred to as a 'sceptre' or 'whetstone' but it may be neither. The techniques used in making the stone and fitments display exceptional craftsmanship. So why were considerable resources devoted to creating it? The making of a museum quality replica stone has provided new information and fresh insights which may help us answer many of the questions that have been asked about this beautiful and puzzling object. The techniques used in making the stone are explained as is the geometry embedded within the overall design. 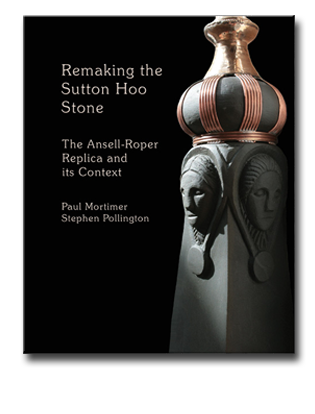 There is also a critical review of the existing literature on the subject and a series of essays on aspects of Anglo-Saxon society that may be related to the making of the original stone. £14.95 Illustrated in colour throughout. Paperback. 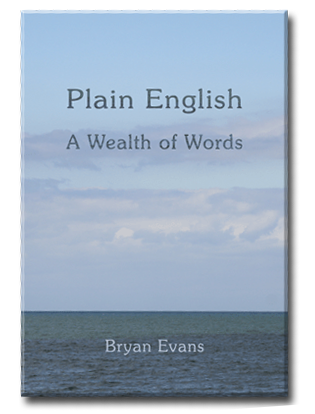 Plain English has its roots in the language spoken by the English 1000 and more years ago. It is a beautiful language which fosters clear thought and speech. It is a language for those who like to say much with few words. 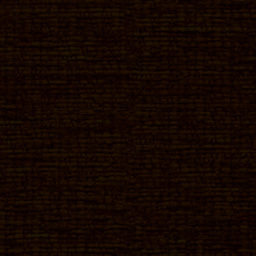 Plain English is found in the King James Bible; it is in the works of Jane Austen; it is in the speeches of Abraham Lincoln and Churchill. The aim of this book is to help readers find plain English words for what they want to say. First it outlines the story of English and then it offers ‘A hundred words to start you off’ (shorten rather than abbreviate, speed up instead of accelerate, drive home rather than emphasize, and so on). In the main part of the book will be found over 10,000 plain English words that are still alive and well, then a list of some 3,600 borrowed words, with suggestions about English words we might use instead. It is hoped that this book will help readers think about the words they use, and in doing so speak and write more clearly.